Amanda Jackson Band: Single Release! 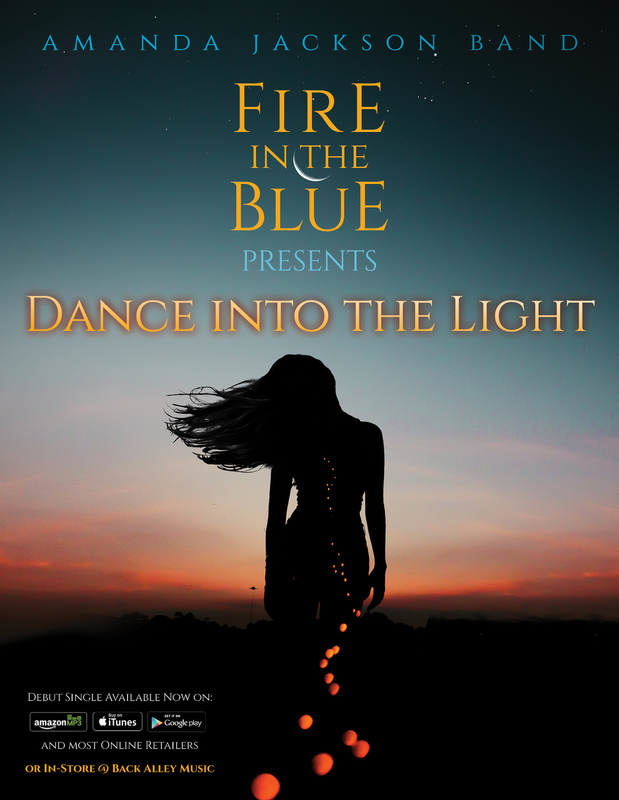 Today we release "Dance into the Light", the first single from Fire in the Blue! Head in to Back Alley Music for a physical copy or any major online retailer such as iTunes to download the single or entire album. If streaming is your thing, head over to your favourite service and take a listen.